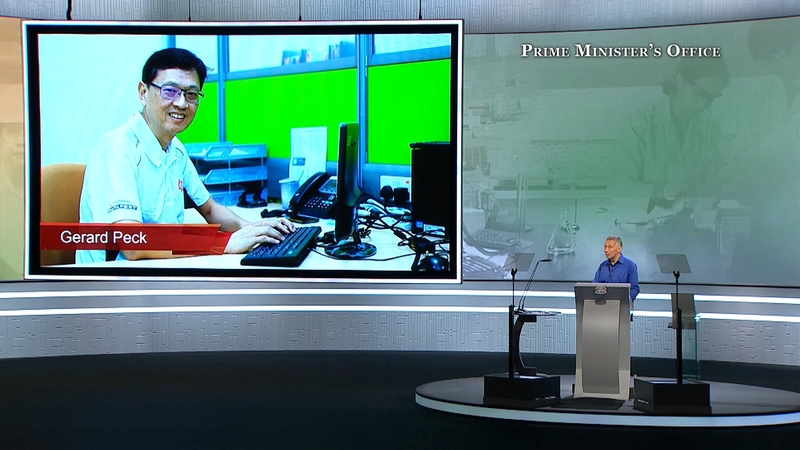 The annual National Day Rally happened last night at ITE College Central, and as always, Prime Minister Lee Hsien Loong was never stingy with praises and shout-outs to Singaporean companies that have shown great strides in innovation and adopting new technologies to keep up with the ever-changing landscape of the new economy. Here are some companies whom have gotten our dear PM’s attention. Who: Datapost is a Small-Medium Enterprise (SME) specialising in providing a comprehensive range of business printing and mailing solutions. Why: For providing opportunities to an individual undergoing a mid-career switch. Gerard Peck was previously working in a bank dealing with IT security for the past 30 years. After leaving the bank, with help from NTUC and e2i, he managed to land a job as the Head of IT at Datapost, and with his vast experiences in the banking industry, he has also contributed to new business strategies at his current company, and transformed their IT system. Who: Another SME, this time dealing with cargo security and track & trace for smart logistics. 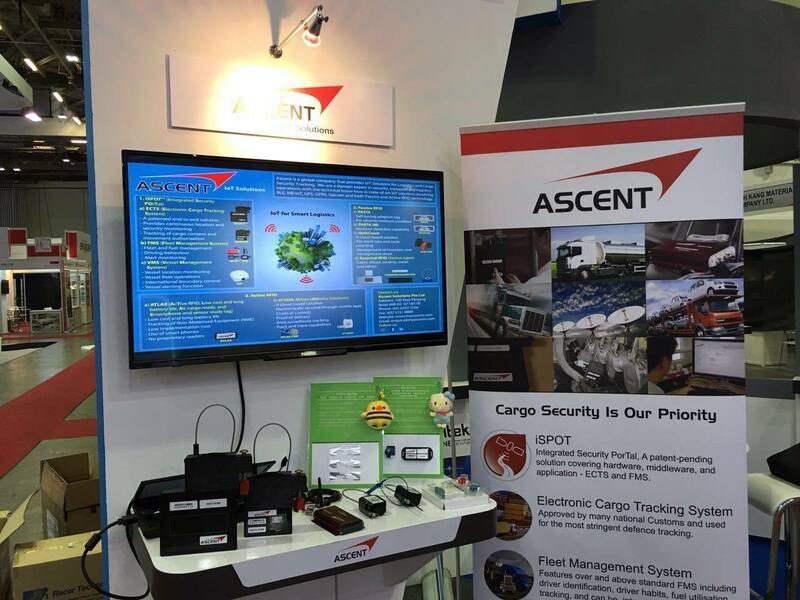 Ascent provides innovative solutions to supply chain and logistics issues related to security tracking. Why: For developing a tracking device and lock called iSpot. The device secures a container, which addresses the two major problems for logistics – delays in customs clearance and theft. iSpot has even made its way to East Africa, where there are now 10,000 of this device in Kenya and Tanzania alone. What used to take 20 days for a container to travel from Kenya to Uganda, now takes only two days without the need to clear customs repeatedly. 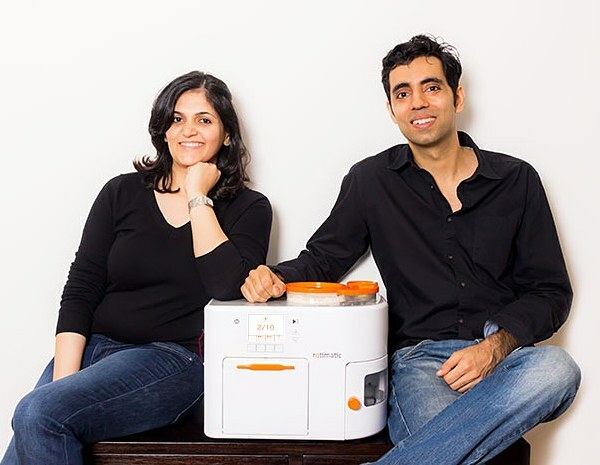 Who: A BLK 71 Alumni, Zimplistic is made up of a husband and wife team, Rishi Israni and Pranoti Nagarkar, who are out to tackle tough real-world problems to improve the daily lives of people through their inventions. Why: For inventing the Rotimatic, the world’s first automated kitchen counter appliance which is able to churn out Indian flatbread (chapati or roti) at a rate of one per minute. Since its launch in Singapore, it has garnered considerable attention internationally where there is a long waiting list for distribution. Who: Homegrown SME, HOPE Technik, is basically a robotics engineering firm, but what they really are is a Singaporean company who is making the future and not just selling it. Why: For being an exemplary precedence that any local company of humble beginnings is still able to compete with notable engineering companies worldwide. 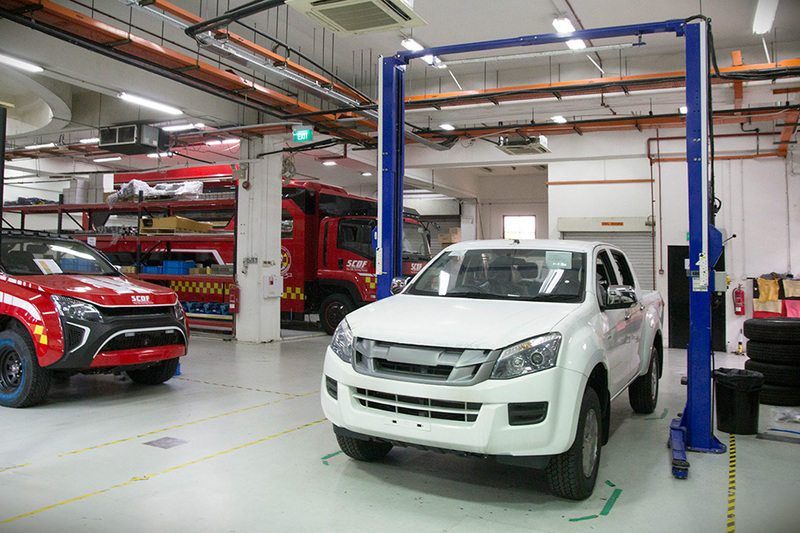 They may be more famous for retrofitting the Singapore Civil Defence’s fleet of response vehicles, but they have been making strides out of the country as well, with a partnership with Airbus for the aircraft manufacturer’s civilian spacecraft programme. Who: Purveyors of Singaporean’s favourite barbecued meat during Chinese New Year. Since 1969, Fragrance Foodstuff Group has been Singapore’s number one brand of Bak Kwa. 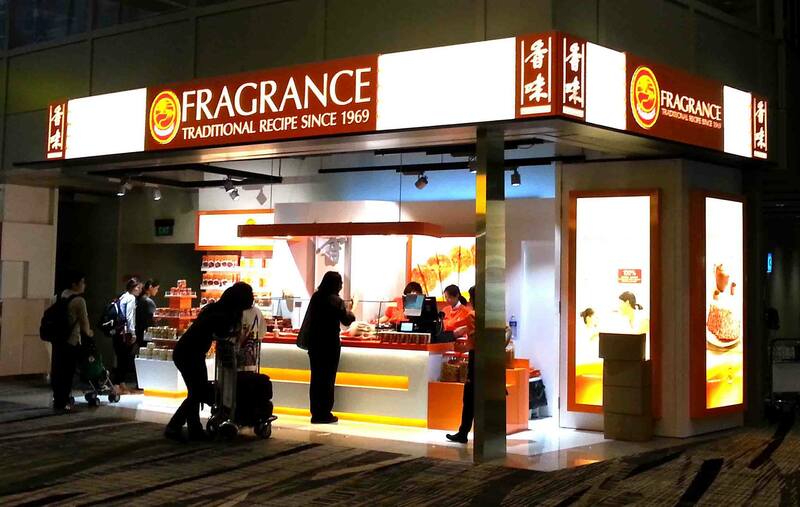 Why: Fragrance Foodstuff Group has grown to become a supply chain of not just physical outlets, but now, it’s even selling Bak Kwa online, where customers can have their favourites delivered and shipped worldwide. Also another reason why they were mentioned, is because they have been innovating through the use of machinery to increase productivity in their production line. Who: Local dining-ware brand Luzerne was established in 2004, and they specialise in designing bespoke tableware for hotels and restaurants. Why: Because of their business strategy in offering bespoke products, they have been attracting higher-end clients, and because of this, they have seen increasing profits. They count many of the world’s leading restaurants, hotels and celebrity chefs as part of their clientele. 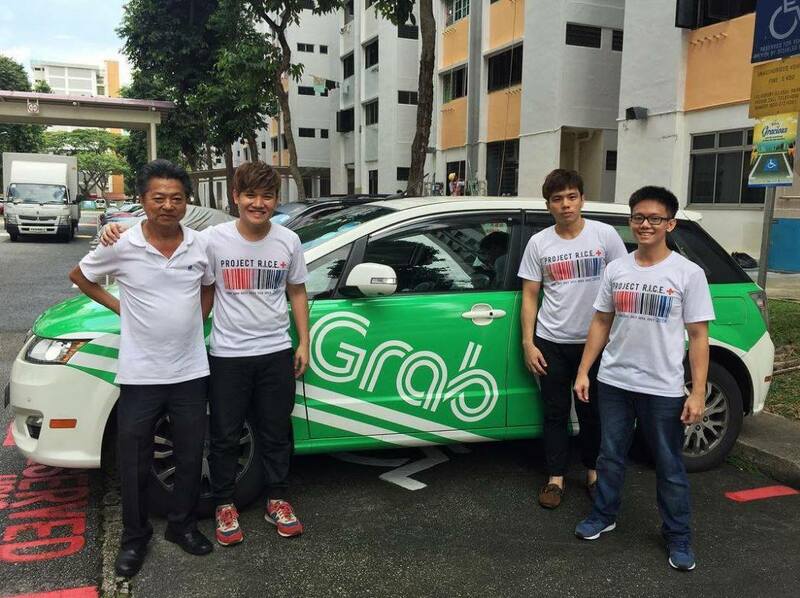 Who: Ride-hailing and sharing app Grab has grown to become the leading transportation provider in Southeast Asia, with a mission to solve critical transportation challenges and make transport freedom a reality for 620 million SE Asians. Why: Because of their immense growth, they have naturally grown to become the direct rival to the almighty Uber in this part of the world. 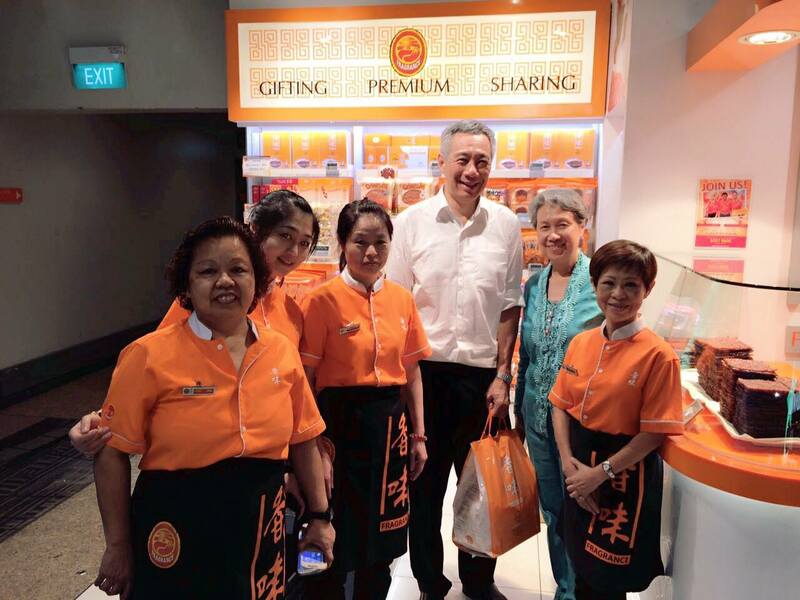 While PM Lee did mention that due to their presence in Singapore, the entire taxi industry has been disrupted, they too are in danger of being disrupted themselves because of the ongoing trials of self driving taxis currently at One North. 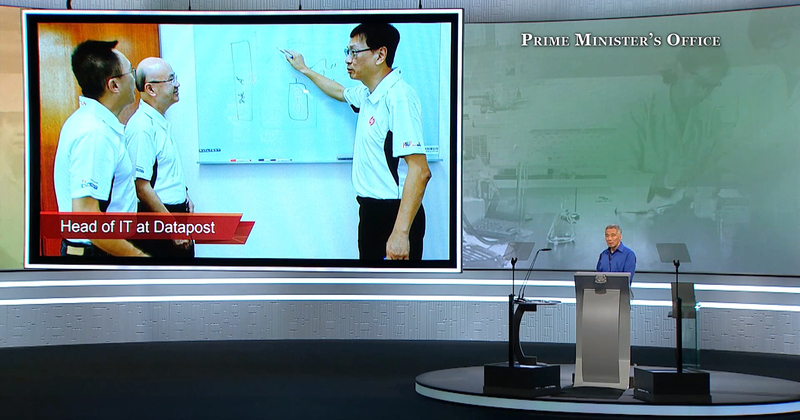 PM Lee praised the NUS Overseas College (NOC) programme for giving opportunities to its local students to gain exposure at many of their partner universities worldwide. Through this program, students are also able to intern at various exciting startups around the globe, and in many cases, are then inspired to come back and start one of their own. What’s a mention about one of their alumni, if not for a mention for the place itself. 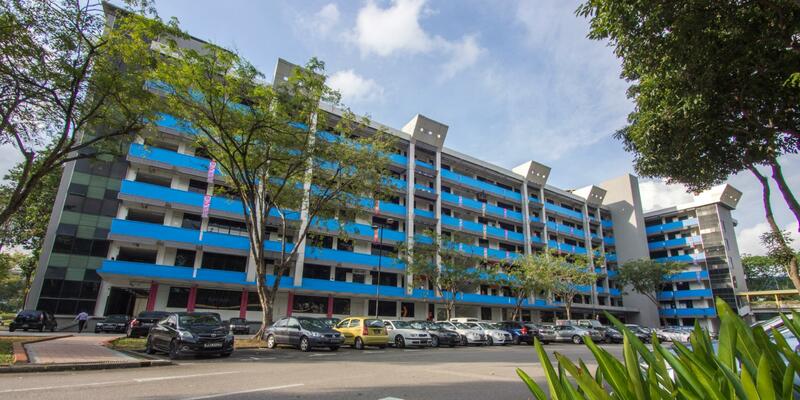 BLK 71 is probably the most famous startup central in Singapore, and it comes as no surprise that PM Lee mentioned them – and not that long ago, even President Barack Obama dropped their name during an address at the White House when PM Lee visited. Saving the to-be demolished building proved to be a godsend for the startup scene in Singapore, as startups naturally congregated into the building, growing from the few that were originally there. It is now home to several companies, as well as government-backed incubators, and have even grown to include a namesake in San Francisco, where Singaporean startups can move in to tap into the US market. Singapore is definitely entering some exciting times where technology and innovations are concerned, and we can’t wait for what the future has in store for startups.